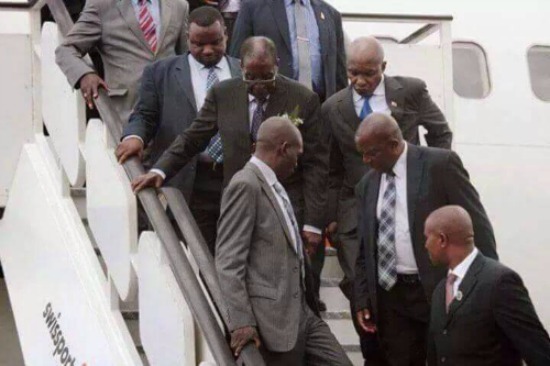 ‘Mugabe Walks, Pauses Every Few Seconds For Breath At Heroes Acre’-Real & Pending End? 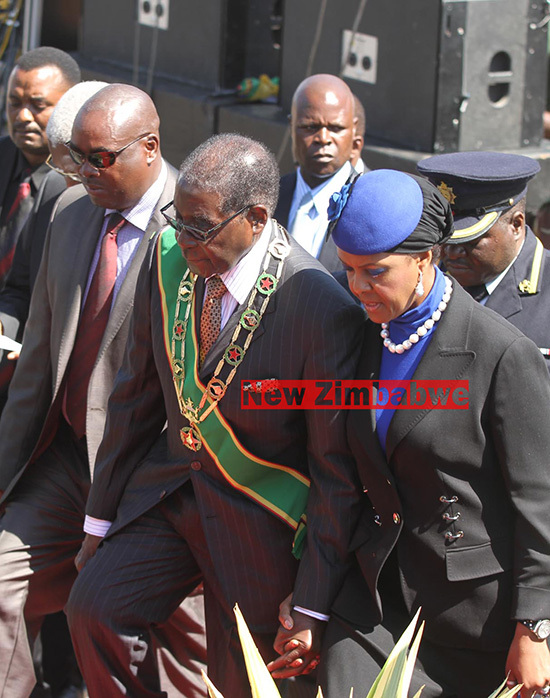 Grace Aids Struggling 91 Year Old Mugabe,Up & Down Podium At Judge Mutema’s Funeral. 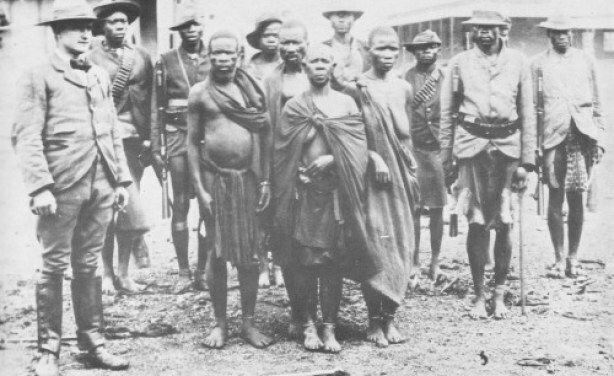 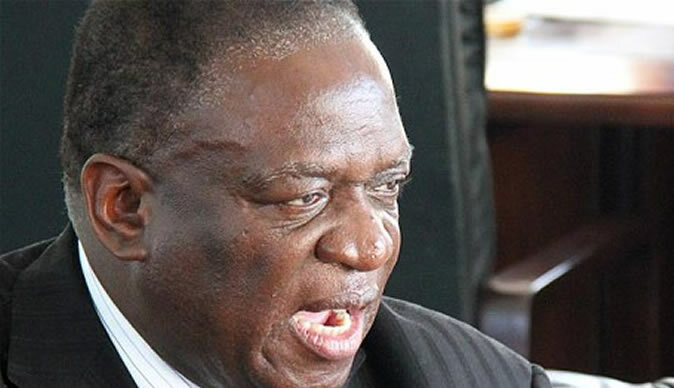 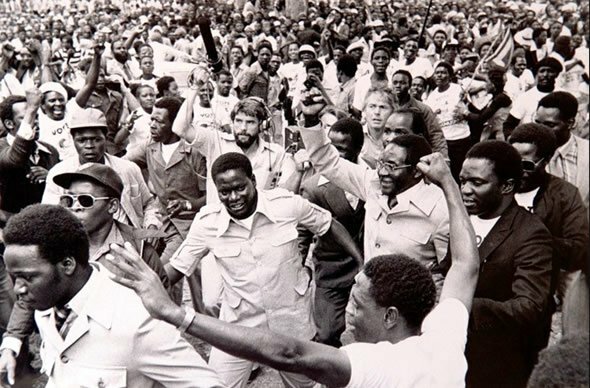 Mugabe, Exploiting ‘Chimurenga Heroes Skulls Saga’ , To Gain Negligible Nationalist Advantage’.